Ive neglected my blog this year but I’ve been a busy bee.. 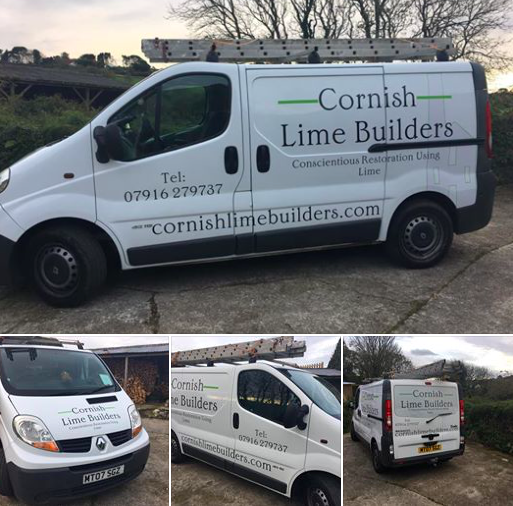 Newly sign written vans are a nice new addition to my business. Previous postBag rubbed section of wall to cure damp problem.